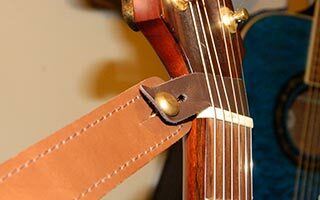 Connect your strap to an acoustic instrument with the professional and stylish Strapmate. 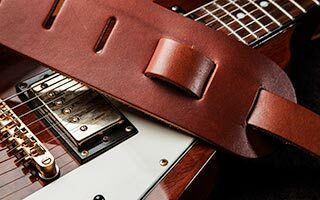 Premium quality leather guitar straps. Your guitar deserves one! Connect strap to headstock beautifully and securely with Strapmate. 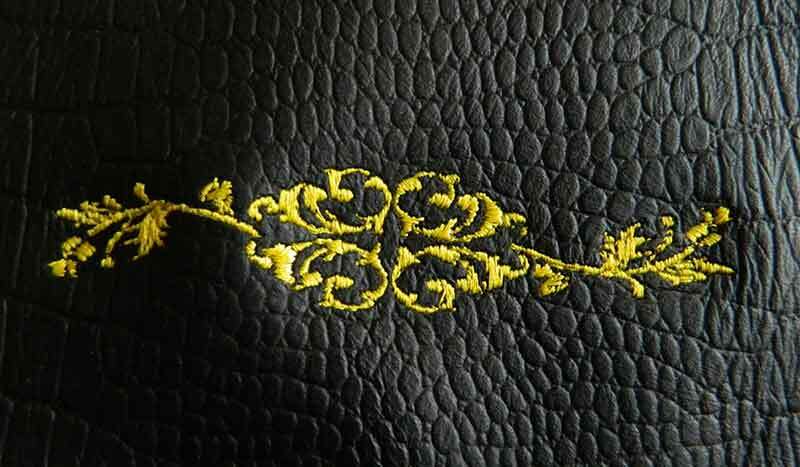 We offer a bespoke embroidery service as well as the option to choose the leather you would like. 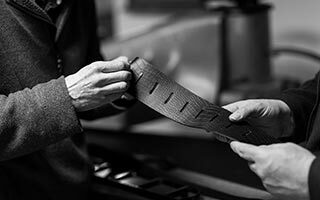 We don’t shout about it but we’re happy to help trade customers develop their own branded straps too.